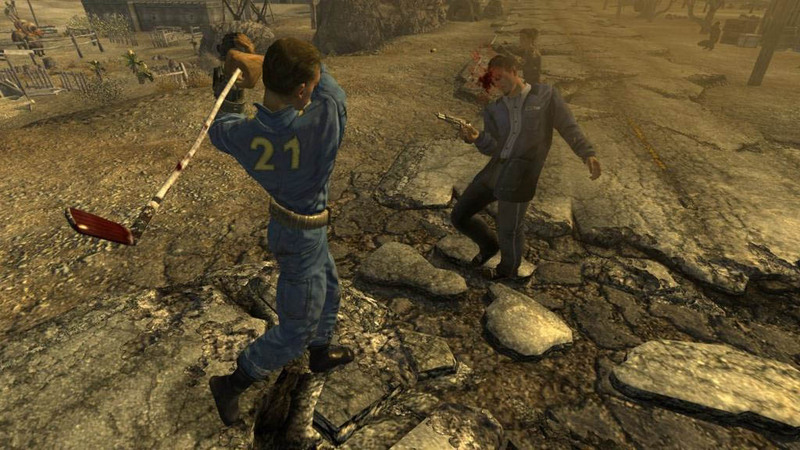 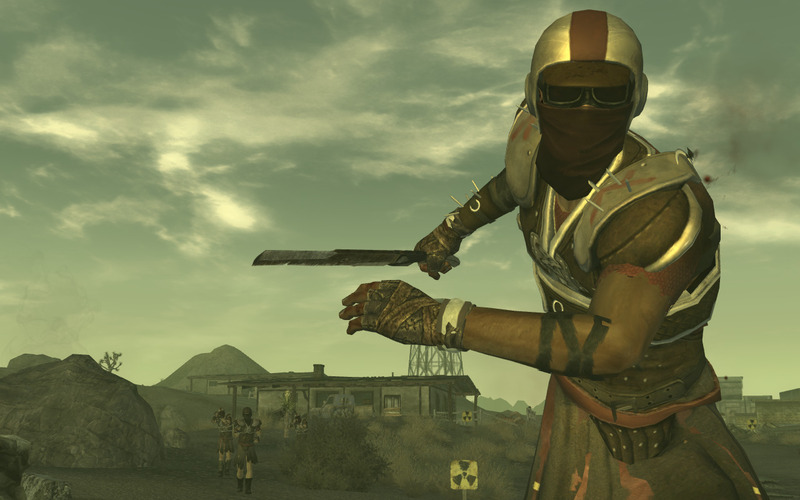 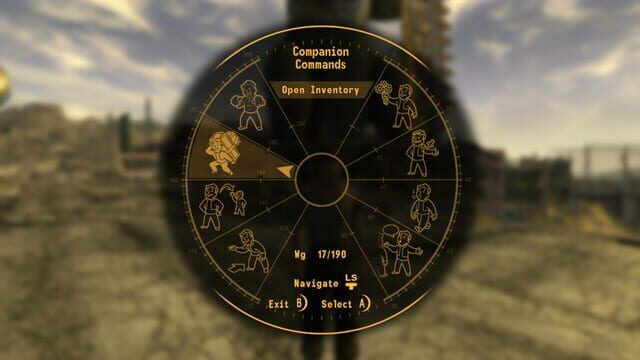 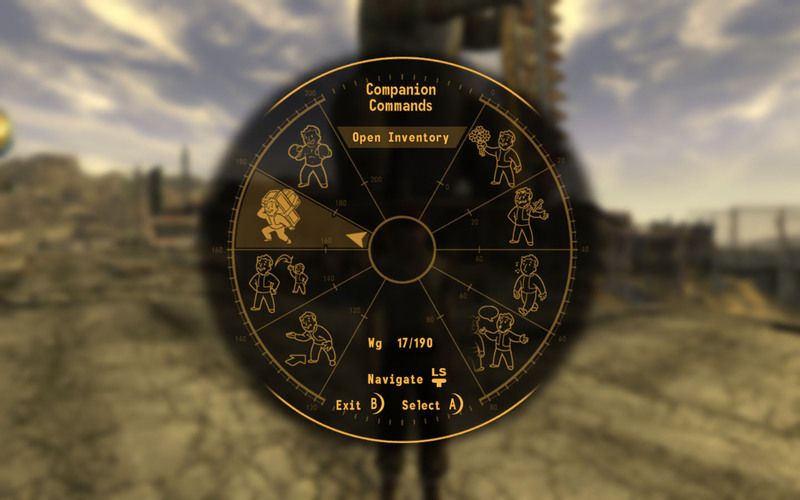 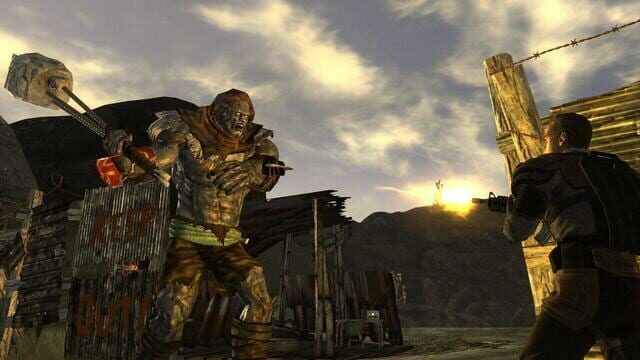 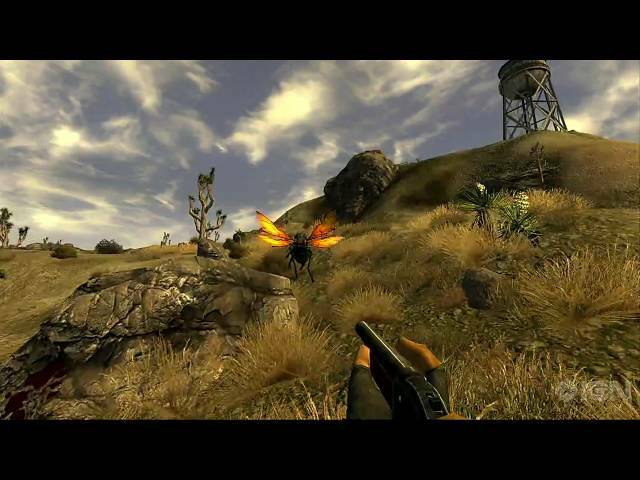 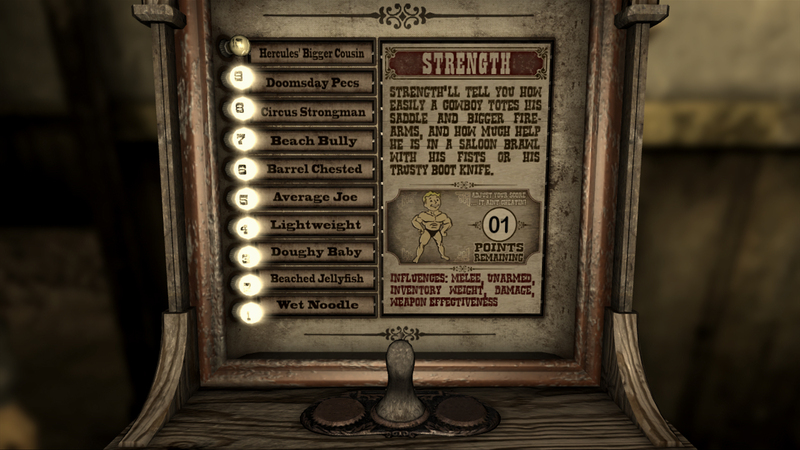 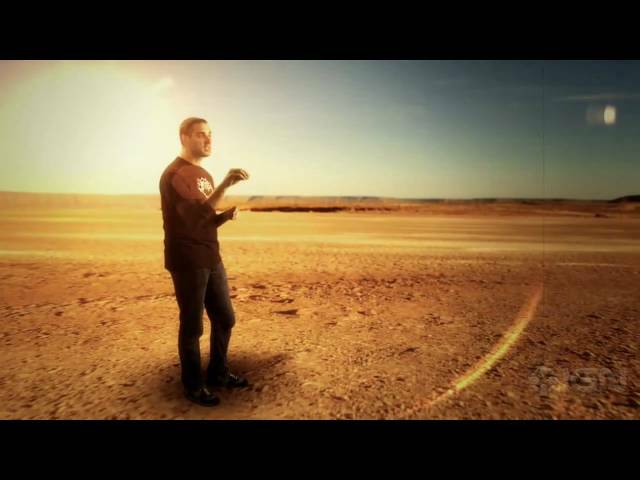 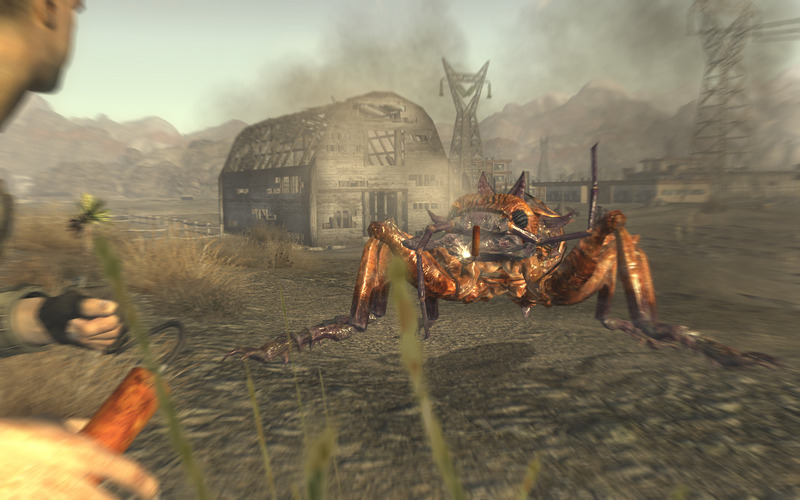 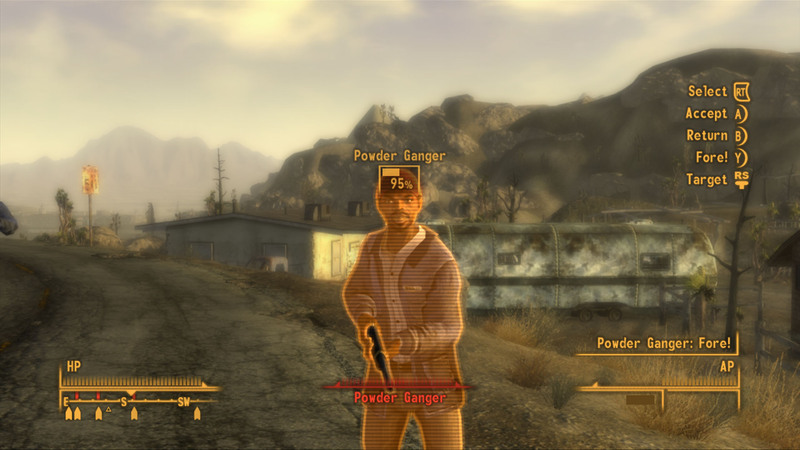 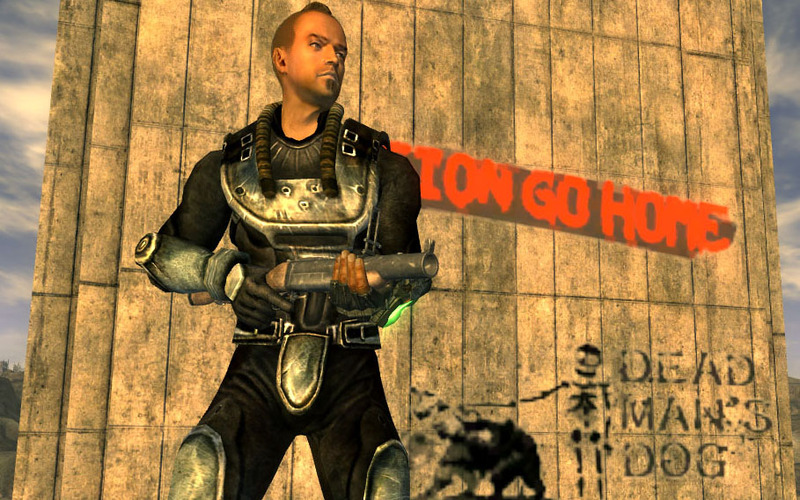 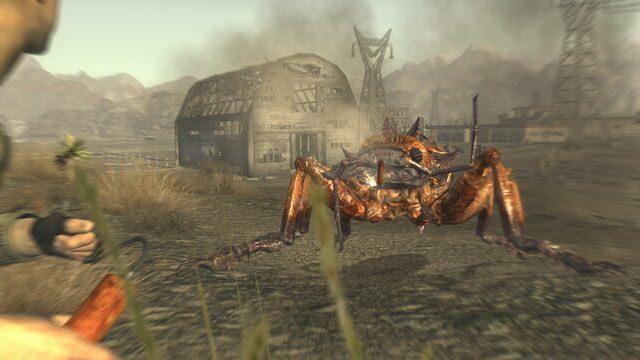 The player takes control of "the Courier", who is hired by a delivery service to take an unknown package across the Mojave Desert to "The Strip" but intercepted, shot in the head, and left for dead by a mysterious man who steals the package. 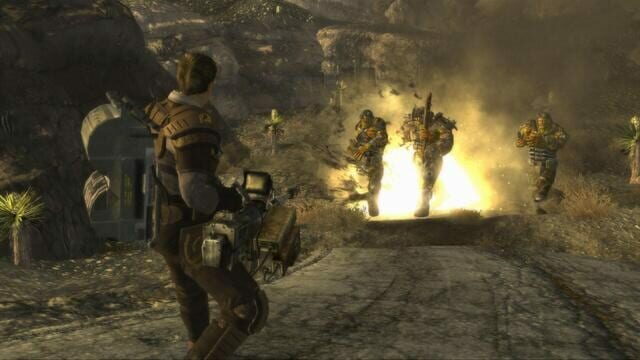 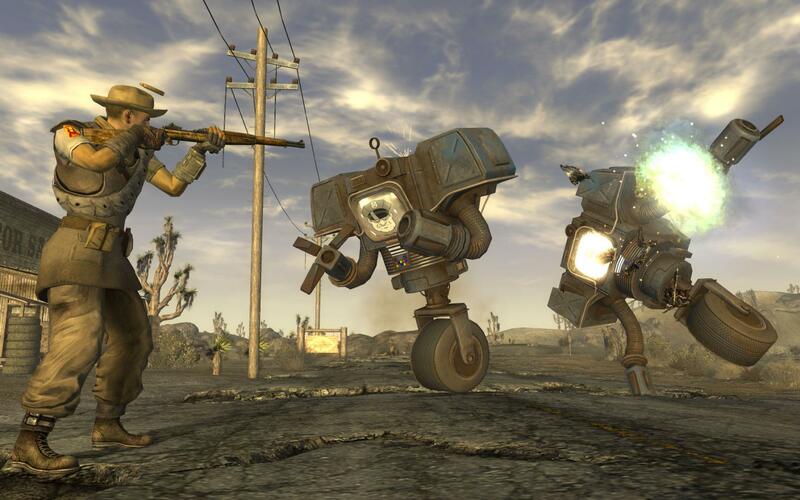 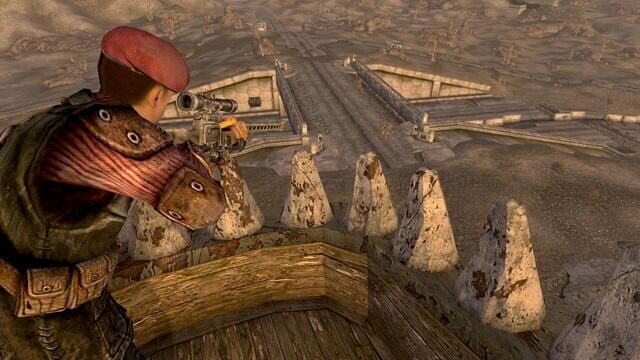 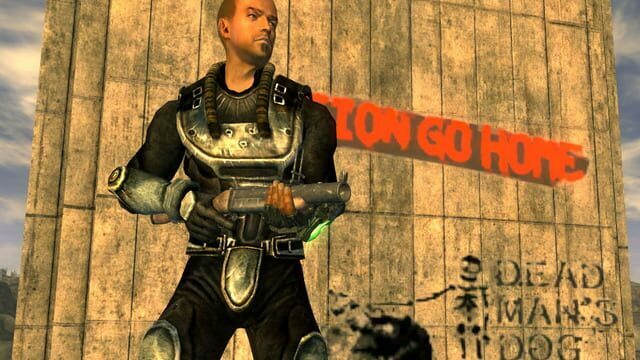 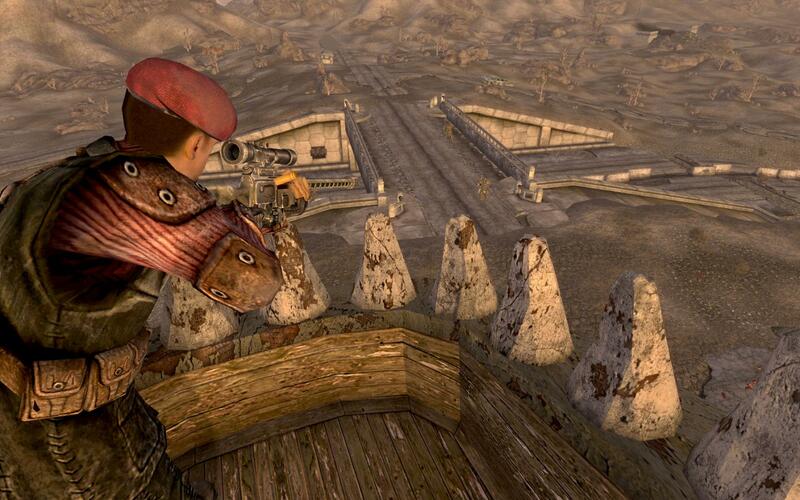 After being found by a friendly local robot, Victor, and healed by a man named Doc Mitchell, the Courier is thrust back into the desert to seek revenge and recover the stolen package. 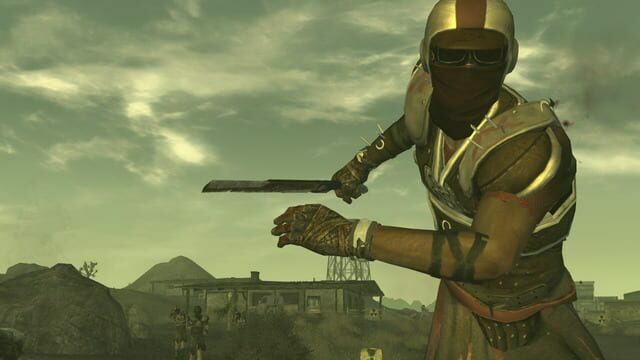 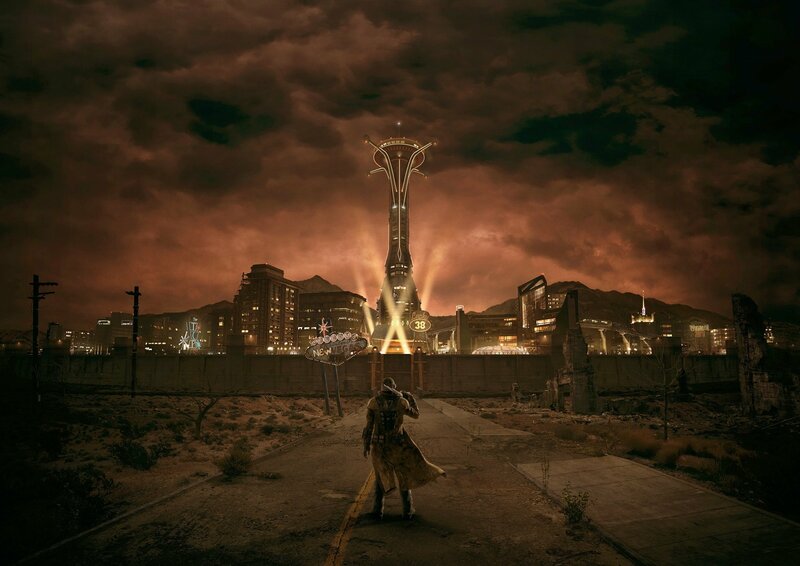 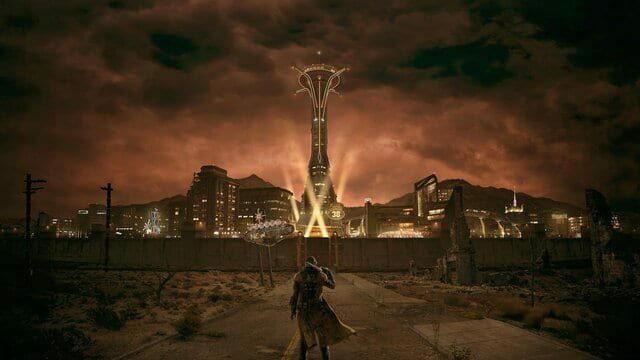 Through doing this, the player becomes caught up between various factions competing for control over the desert and it's most valuable asset, the Hoover Dam; ultimately coming to shape the future of its inhabitants.